In just under one minute, a transportation engineer went from going about his work to nearly losing his life. The man was working along State Route 3 alongside the rest of his geotechnical crew on March 19 when a semitruck started scraping the guardrail. As the crew stood on the other side of the guardrail, some started to roll down the embankment to stay away. The engineer was one of them. He promptly jumped and rolled down the hill to avoid injury. Next thing he and his colleagues noticed was an explosion. The sound came from the truck striking the engineer’s parked pickup truck on the shoulder of the road. The small pickup truck looked like a soda can, they said. At least, all members of the crew escaped with no injury. To many, this accident serves as a reminder of how dangerous work zones are to crew members. If the engineer took more than a few extra seconds leaving the parked pickup truck, the large semi would have hit him too. During National Work Zone Awareness week, we must remember the importance of making road work zones safe for workers. After all, it is the responsibility of all drivers to keep roads safe. In Washington, officials will be holding events to help raise awareness. The idea is to urge drivers to slow down. Once you see signs indicating that there’s road work ahead, you must slow down. Since 1959, 60 Washington State Department of Transportation (WSDOT) workers died while on the job. Many others suffered injuries and nearly lost their lives. Like the engineer in the March incident, they thought they were just going through another regular workday. Unfortunately, things didn’t happen that way. In addition to work crews, other victims of these accidents include pedestrians, passengers, and motorists, as they make up 94 percent of victims of work zone accidents. According to the Washington State Patrol, officials are still investigating the March accident. To prevent accidents, officials urge drivers to take precautions and follow certain safety tips. 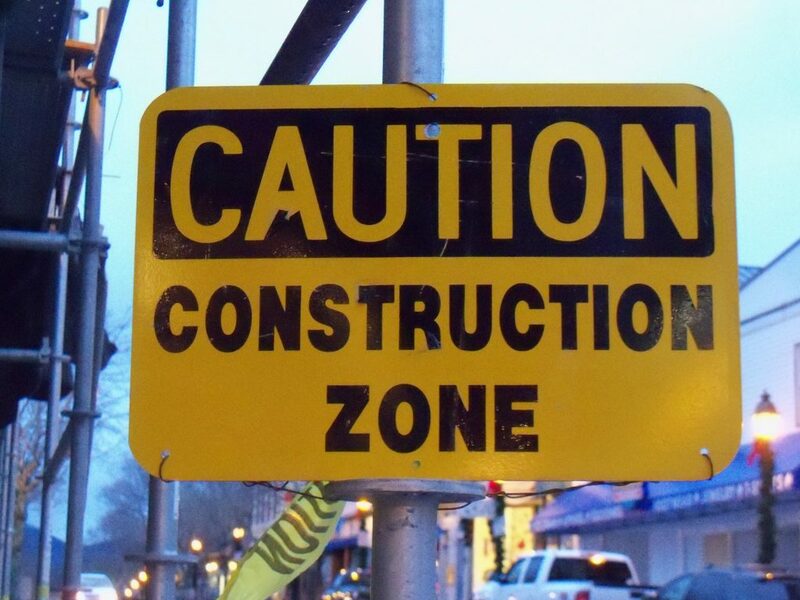 When entering a zone that is under construction, drivers should slow down. In addition, they should be kind to workers and pay close attention to workers who are directing the traffic and others who are working on the road. Also, stay calm. If you’re entering a construction zone you should always expect delays. For more tips on how to avoid accidents, follow this link.